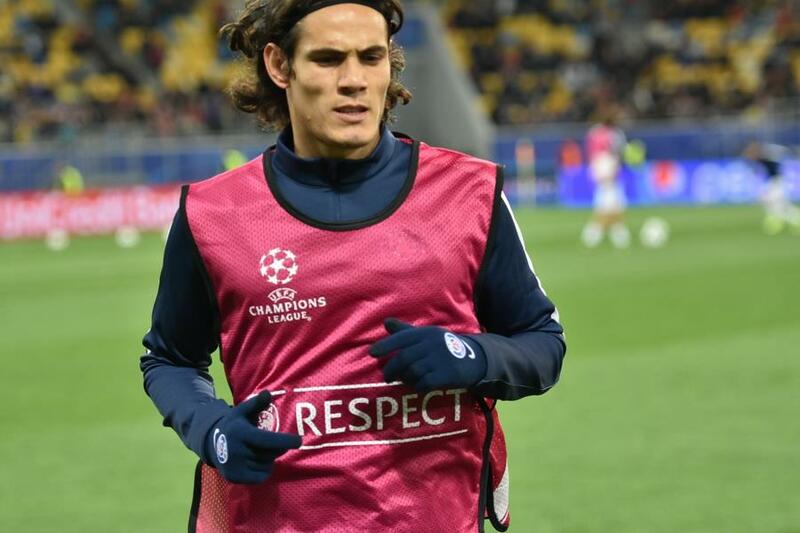 Edinson Cavani could find refuge in the Premier League if Paris Saint-Germain decide to sell him following his row with Neymar. The attacking duo have enjoyed a fantastic start to the season, scoring a combined 16 goals in all competitions, but they fell out on the pitch against Lyon over who would take the penalty. According to Sport, Neymar has even demanded that the 30-year-old be sold in January or next summer. Given that owner Nasser Al-Khelaifi shelled out a world record £198million for the Brazilian, he may want to keep him sweet and give into his demands. That has left a number of European clubs on alert, with the Daily Mail reporting that Chelsea and Everton are among them. His former club Napoli are also thought to be keen. Everton are yet to properly replace Romelu Lukaku following his move to Manchester United, while Chelsea could do with another top forward when Diego Costa eventually leaves. Cavani would find himself vying with Alvaro Morata at Stamford Bridge, and Roman Abramovich would need to think carefully before sanctioning wages of £120,000 a week after tax for a player the wrong side of 30. It looks unlikely that Ronald Koeman will be able to tempt him with Champions League football – or any European football the rate Everton are going – and that could prove a further problem. PSG are keen to brush the row under the carpet, at least publicly, but it wouldn’t come as a huge surprise if they were to offload the forward in the New Year as they look to meet Financial Fair Play regulations.